Dakotaraptor reconstruction by Emily Willoughby, from the published paper. Most Dromaeosaurs (raptors) were small dinosaurs about the size of the turkey or dog. 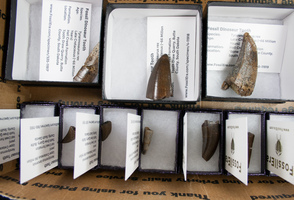 For decades fossil teeth have been found hinting at the presence of a gigantic type of Dromaeosaur in the Hell Creek Formation of South Dakota. Based on the remains of an adult individual discovered in South Dakota in 2005 a new genus of gigantic, feathered raptor has just been described in a paper published by the University of Kansas Paleontological Institute. Dakotaraptor steini, represents the first giant Dromaeosaur from the Hell Creek Formation, and the most recent in the fossil record worldwide. At an estimated 16 1/2 feet long and sporting a 7.5 inch killing claw Dakotaraptor would have been a terror to any herbivores in its territory. 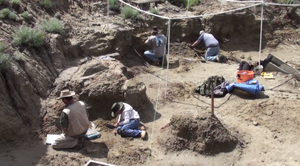 The discovery from the quarry in South Dakota contained the bones of both arms, some leg bones, 10 caudal vertebrae, a few other associated bones, and the infamous sickle-like foot claw. The most startling item revealed from the analysis of the bones were the presence of “Quill Knobs” located on the ulna. 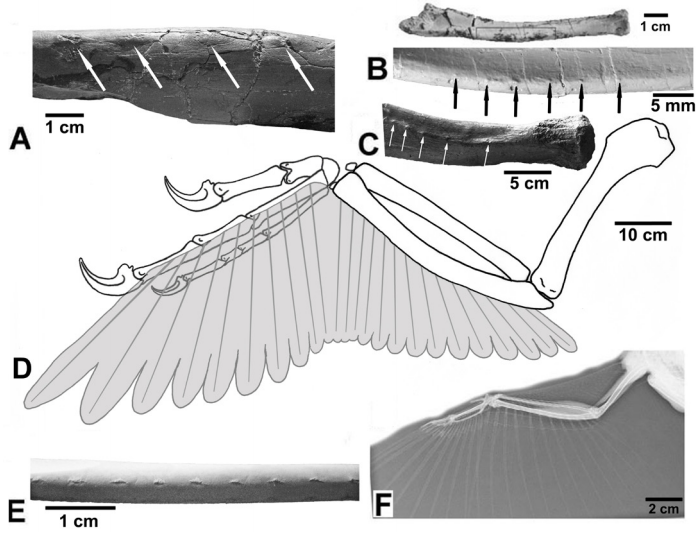 The robustness of these attachment points for feathers would have given Dakotaraptor very long wings when outstretched. While Dakotaraptor was far too large of a creature for flight it is suggested that it could have used its large wings to stabilize itself when pinning down prey. 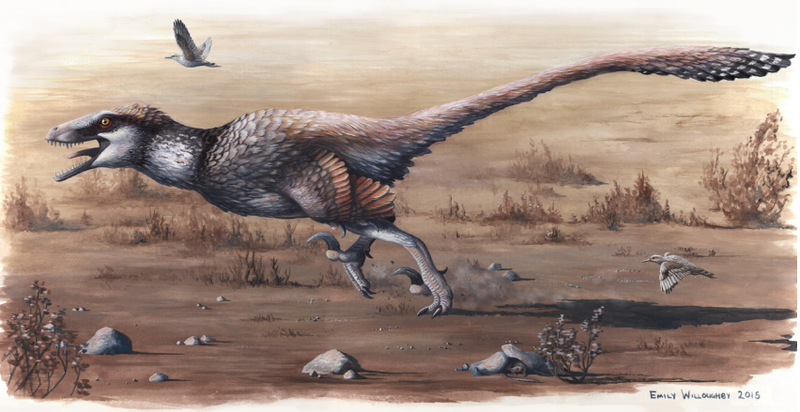 It is likely that Dakotaraptor evolved from a creature that already had the ability to fly and lost it. That a creature of this size would have seemingly kept adaptations for flight raises interesting questions since the “quill knobs” had been thought to be a flight specific adaptation. 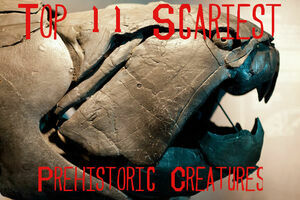 This discovery will reveal a lot of information about the evolution of flight and feathers. 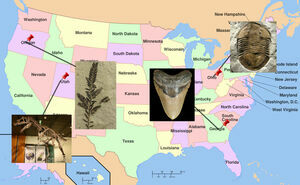 The specimen was discovered in Harding County, South Dakota by Robert DePalma, the senior author on the paper. While the genus name is obviously named after the state it was found in, the species steini is named after Walter (Bill) Stein of PaleoAdventures. Dakotaraptor joins the pint-size Acheroraptor as the only true Dromaeosaurs yet described from the Hell Creek Formation. 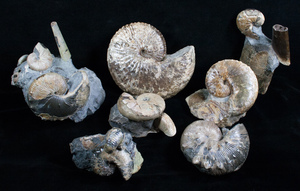 This discovery paints an interesting new picture of the ecology of the Hell Creek Formation. A predator of this size would have filled its own niche, but also would have put it in likely competition with juvenile, and smaller tyrannosaurs, a wonderful visual to ponder.